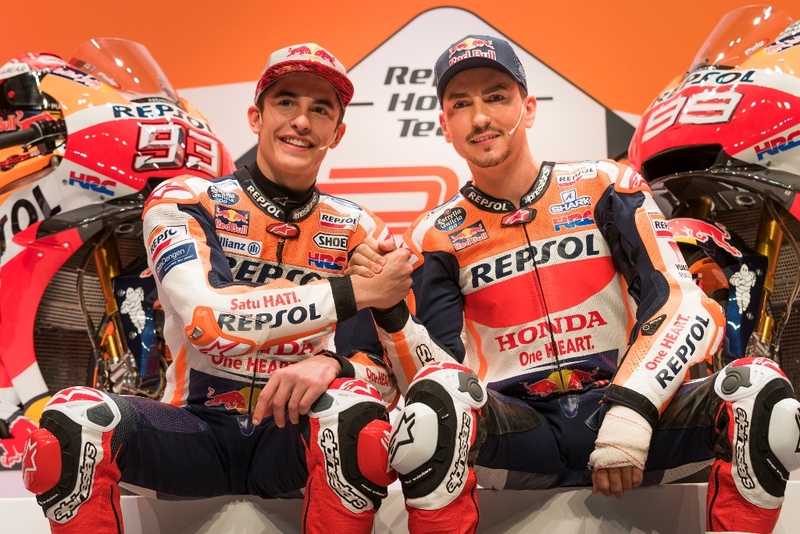 Marc Márquez and Jorge Lorenzo were joined by Repsol Honda Team legends Mick Doohan and Alex Crivillé to celebrate the 25th anniversary of the Repsol Honda Team. They also revealed the livery in which they will chase the 2019 crown at Repsol’s headquarters in Madrid. Tetsuhiro Kuwata, Honda Racing Corporation (HRC) Director, and Antonio Brufau, CEO of Repsol were also on the stage. They both outlined and emphasized their plans for continual success. Carmelo Ezpeleta, the CEO of Dorna and Begoña Elices, the General Director of Communications and board member at Repsol were also in attendance. A special day as we welcomed @lorenzo99 to the Repsol Honda Team alongside @marcmarquez93. 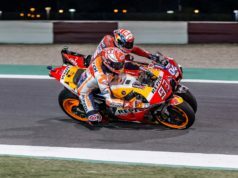 Among these accolades, the Repsol Honda Team have also produced four dominating titles for Mick Doohan, the first Spanish 500cc World Champion in Alex Crivillé (1999) and the youngest MotoGP™ champion in history – Marc Márquez. Now they celebrate their 25th anniversary and aim for even more success in the future. Marc Marquez will now begin his final preparations for the Sepang Test (February 6 – 8) where he and the RC213V will debut the 2019 livery for the first time on track. Meanwhile, Jorge Lorenzo is set to commence an intense physical therapy routine in order to be as fit as possible for the Qatar Test (February 23 – 25). 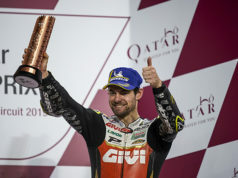 Finally, the 2019 MotoGP season begins in under the floodlights in Qatar (March 07 – 10). Emotiva presentación del equipo @HRC_MotoGP!